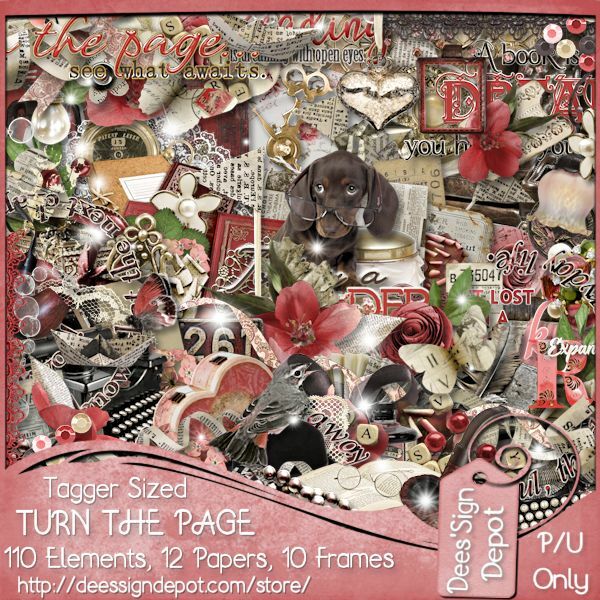 New VeryMany CT tag featuring the gorgeous Luciana and Turn The Page,matching scrap kit by Dees'Sign Depot. 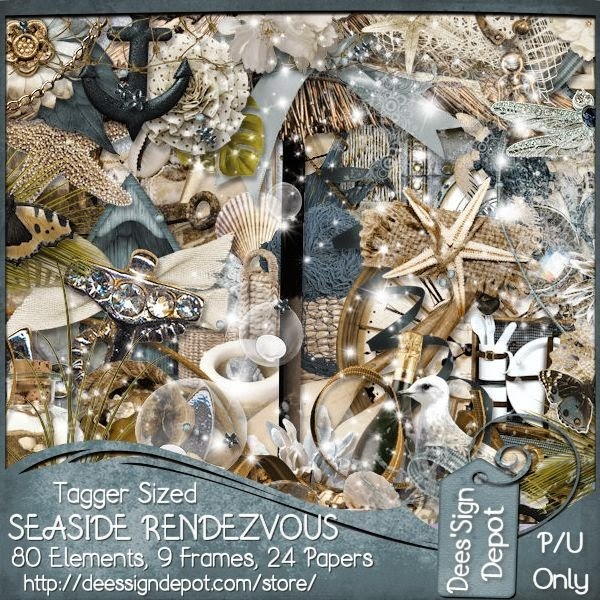 New VeryMany CT Tag featuring Red Cocktail and Beach Baby, scrap kit by Dees'Sign Depot. 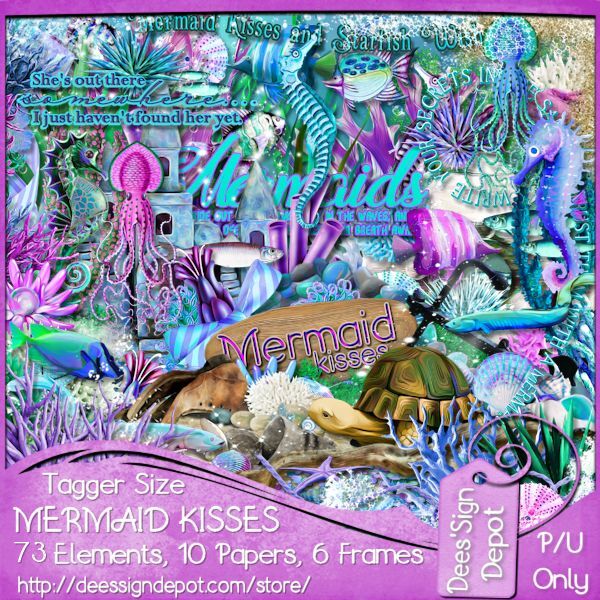 New VeryMany CT Tag featuring the lovely Ingrid and On My Mind, matching scrap kit by Dees'Sign Depot. 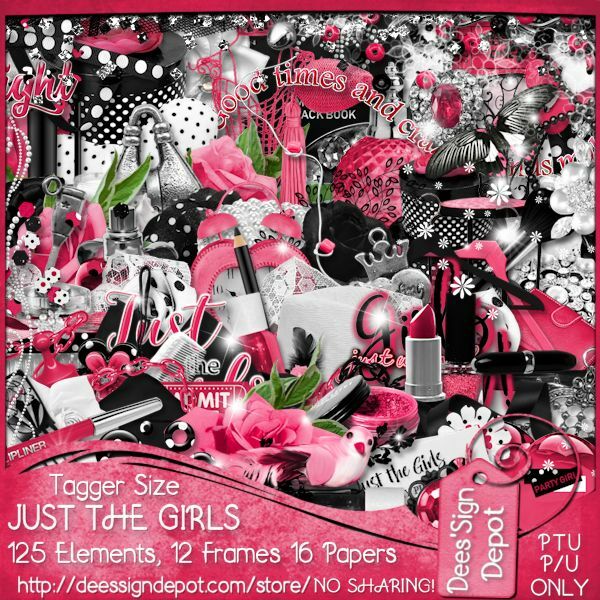 New Tag featuring the art of Chris Pastel, Birthday 2 tube and Just The Girls, scrap kit by Dees'Sign Depot. 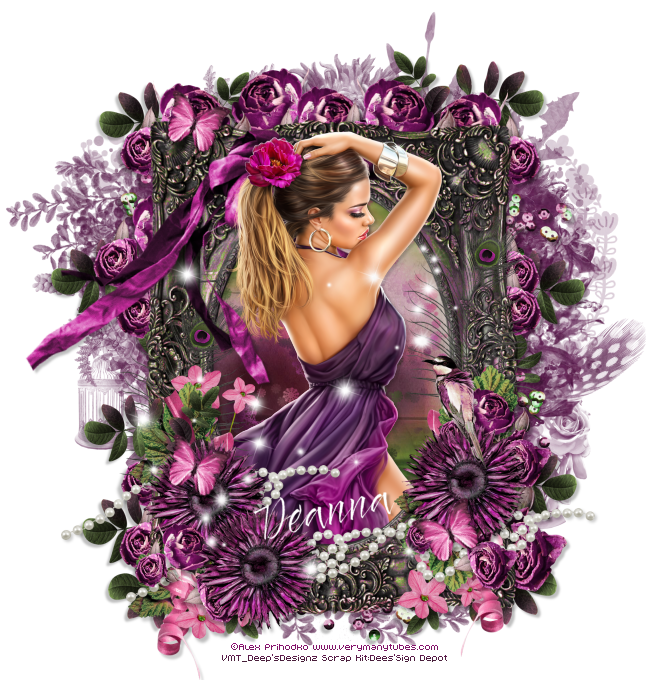 New Alex Prihodko CT Tag featuring Alicia and Beauty Within, scrap kit by Dees'Sign Depot. 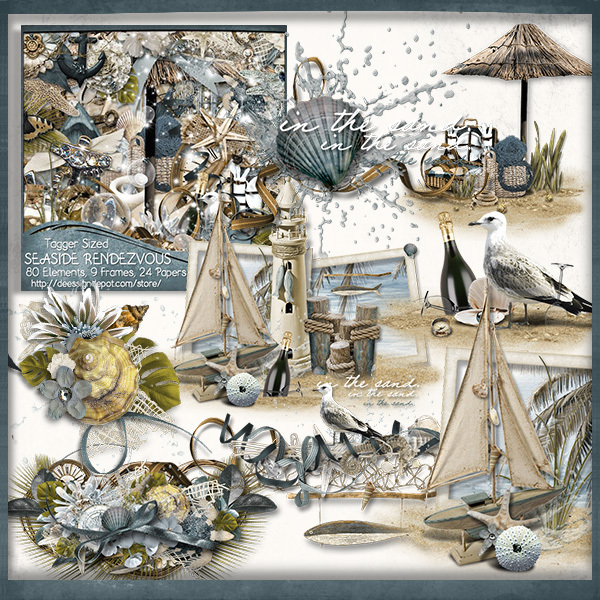 New Alex Priodko CT Tag featuring Mariana and Seaside Rendezvous, scrap kit and cluster by Dees'Sign Depot. 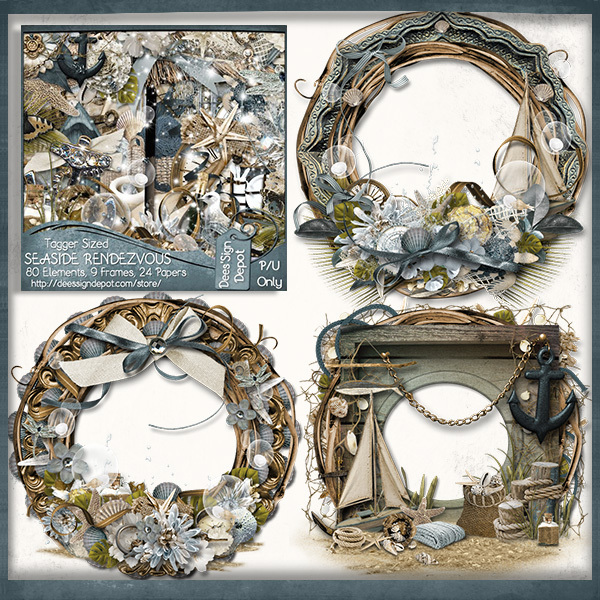 Clusters and Cluster Frames here. 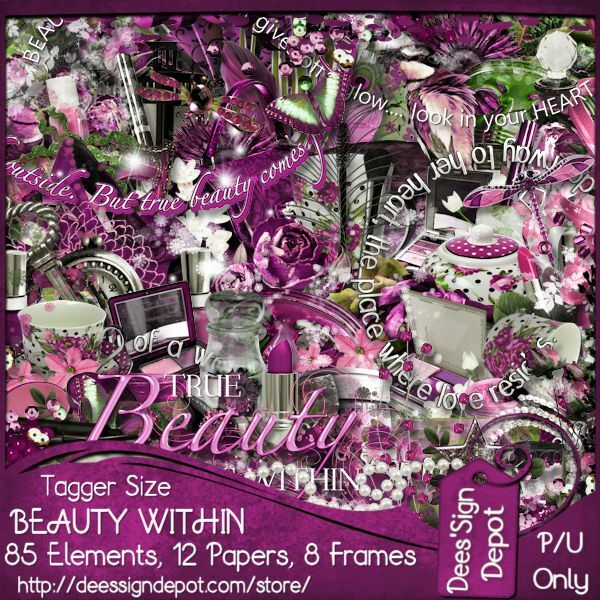 New CT Tag featuring Makeup, pretty tube by Alex Prihodko and Marguerite Melody, scrap kit by Dees'Sign Depot. 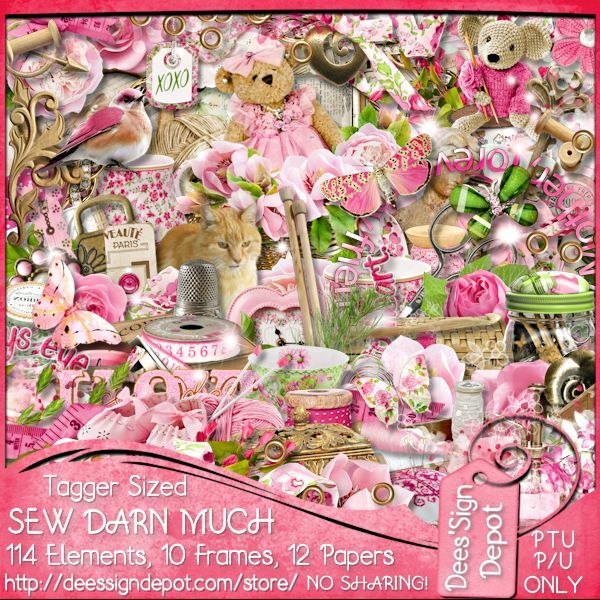 New VeryMany CT tag featuring the pretty Promenade tube and Sew Darn Much, scrap kit by Dees'Sign Depot.